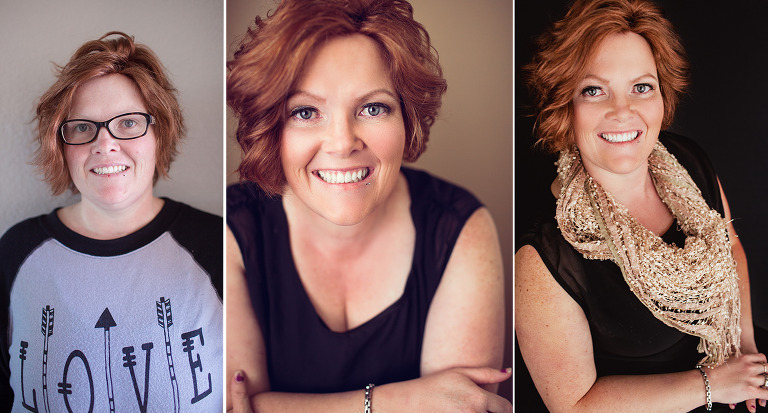 During your consultation, we will look through different hair and makeup styles and talk about your look. 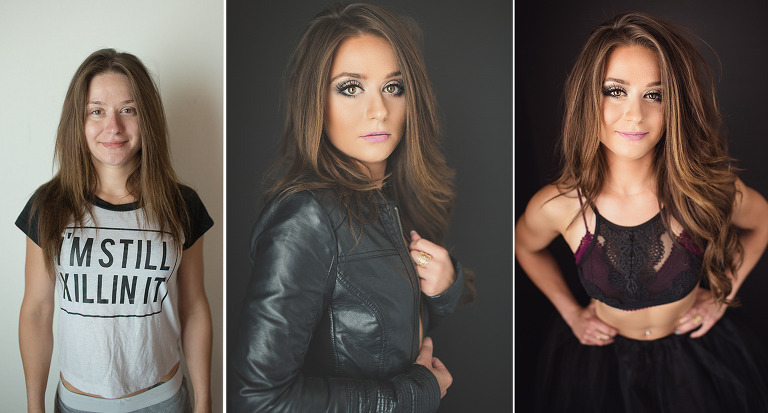 Together, we will choose a look that fits the style of your shoot. 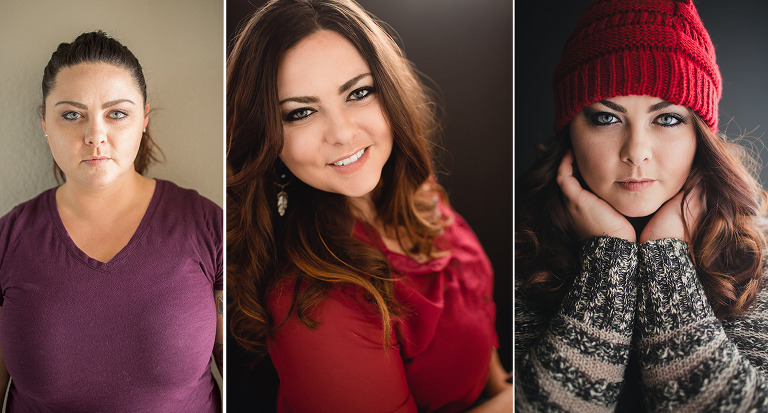 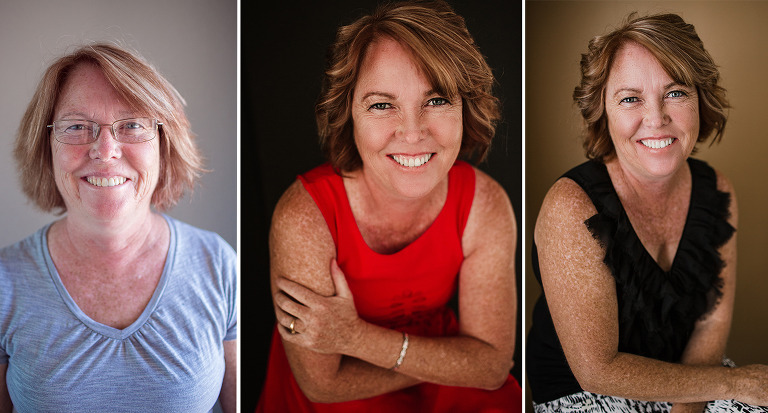 At your portrait shoot, you get to enjoy having your hair and makeup done professionally and then throughout the shoot, I will use posing and lighting that will flatter YOU.